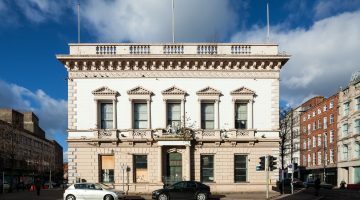 The Department of Environment and the Department of Finance & Personnel have announced that they are planning to stop all Listed Building Grants and the UAHS led Built Heritage at Risk NI, (BHARNI). These cuts signal a devastating blow to the protection of historic buildings in Northern Ireland. Help us to say NO to cuts to built heritage. Click here to sign the UAHS petition.